The Bird's Opening with 1 f4 can take on the positional characteristics of a reversed Dutch Defense. But rather than that, Black has the sharp option of 1...e5! ?, From's Gambit, named after the Danish player Severin From (1828-1895). White can then transpose into the King's Gambit with 2.e4. If he prefers to stay in the Bird's Opening, play can continue 2 fxe5 d6, where white must play very precisely to squelch Black's attacking chances. 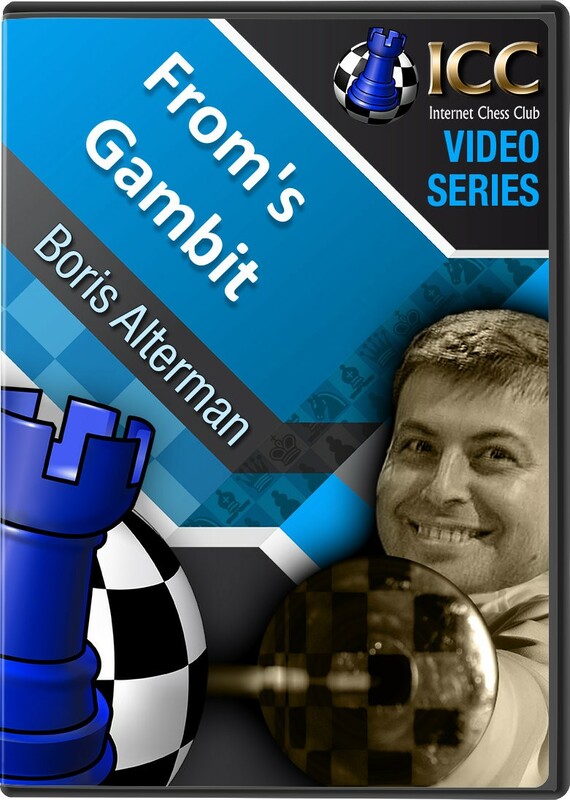 In this Gambit Guide series, GM Boris Alterman looks at the From's Gambit as an ideal antidote to the Bird's Opening - and doubly so if black is a dedicated 1 e4 e5 player.